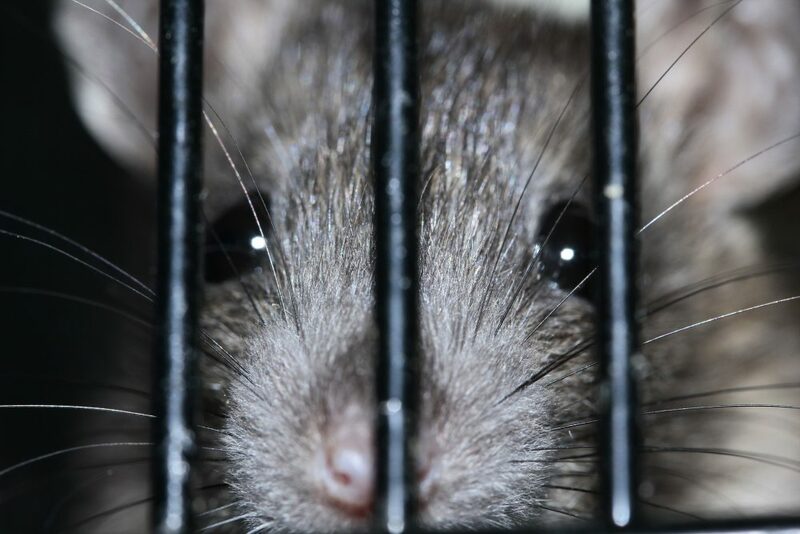 Is A/B Product Testing Turning Us into Silicon Valley’s Lab Rats? Test me all night, baby. No, really. Sign me up to be the subject of A/B testing. I’d even be willing to sign a blanket consent form, right now, so that all of Silicon Valley’s biggest brains can test me for the purpose of improving the human future. Everybody’s doing it. In fact, you’ve likely been A/B tested without your knowledge if you’ve ever used Google or Facebook. Does Microsoft’s LinkedIn Deal Have a Shot at Success?